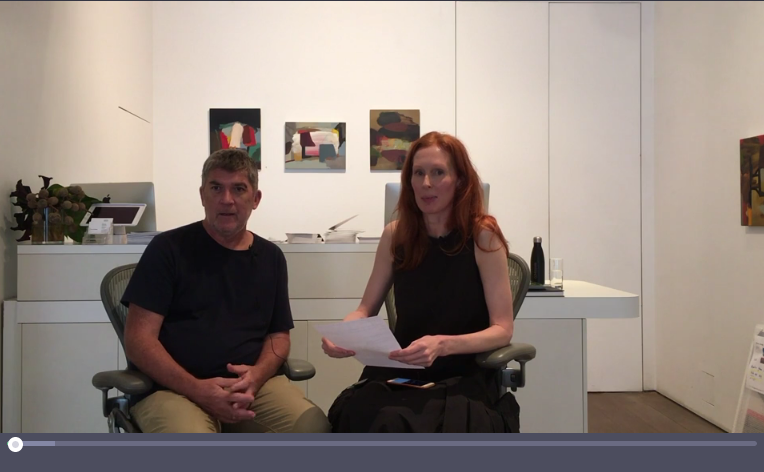 Kate Alstergren in Q&A with artist Michael Cusack, currently showing at OLSEN Gallery. 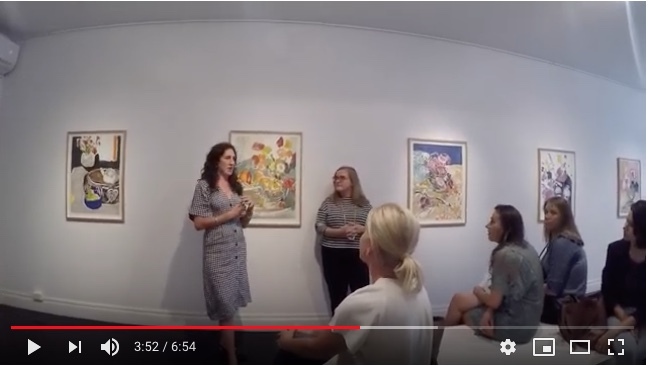 Laura Jones in conversation with Anne Ryan, Curator from the Art Gallery of New South Wales. 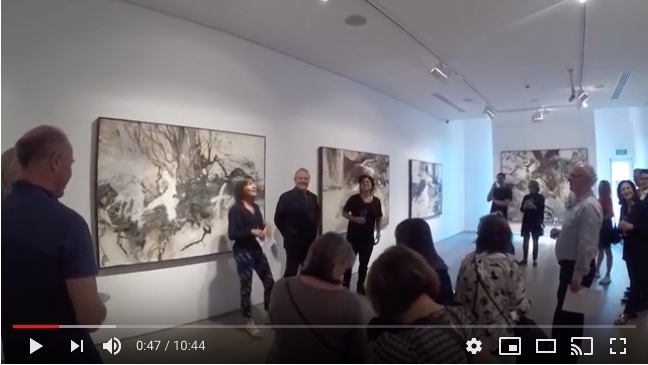 Speaking at her exhibition of Works on Paper at OLSEN Gallery Annexe, November 2018 Part 1 of 2. 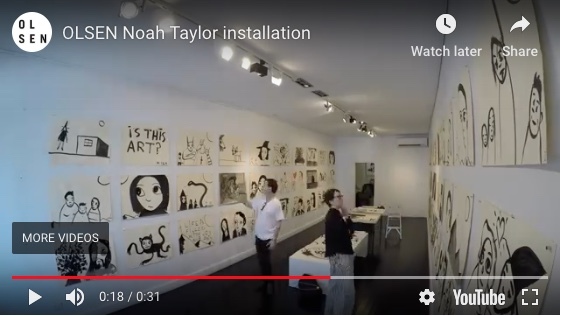 Video footage of the OLSEN Annexe Noah Taylor exhibition, from 26 October to 15 November 2018. Features Noah working on the artworks, exhibition installation. OLSEN Annexe, 74 Queen Street Woollahra NSW 2025. Noah Taylor (born London, 1969) has worked in a variety of mediums, including performance in film and music as well as visual arts, since the early 1980s. Politically and artistically he is aligned with both the stuckist and neo-situationist movement, if in sentiment only. Taylor currently divides his time between Brighton, England and New Orleans, USA. 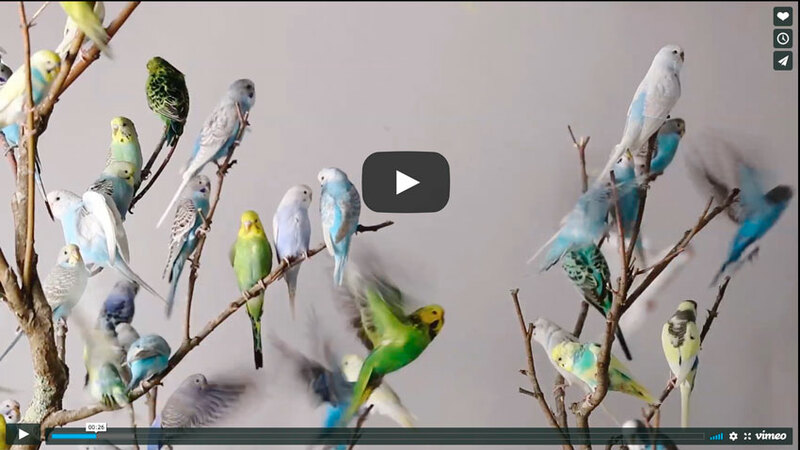 Video art 'Ornithurae' by Leila Jeffreys, accompanying her 2017 exhibition 'Ornithurae Volume 1' shown at Olsen Gruin Gallery, NYC. 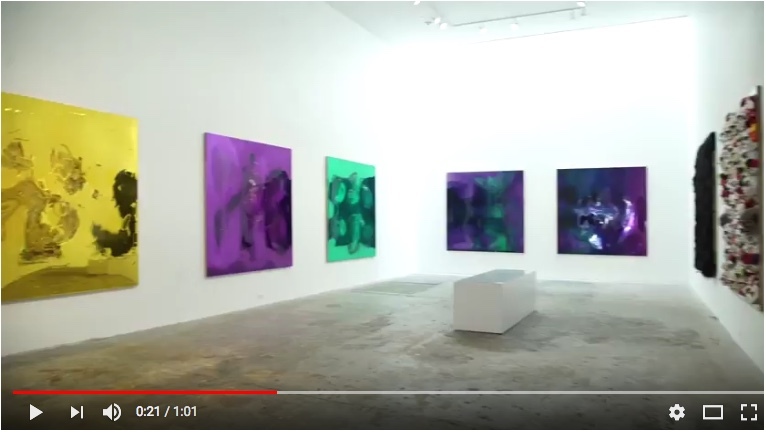 The work is a limited edition of 6 only, to purchase please contact Olsen Gallery on +61 2 9327 3922. 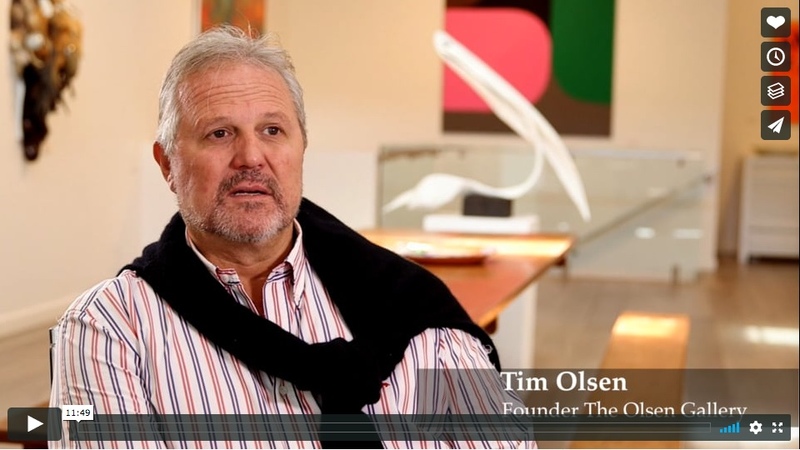 In this second episode of our new series, we explore the life of Tim Olsen and discover that its possible to look at our School through a different prism and that our values might be made not for our boys to conform to, but to have as touchstones in their journey through life. At the end of November of 2017 Alan Jones performed an	evocation of a bohemian art salon that merges music, live drawing and painting. He painted the walls of Yellow House while the Sydney Art Quartet performed Schubert, Sculthorpe & Finzi with Musings from Tim Olsen. 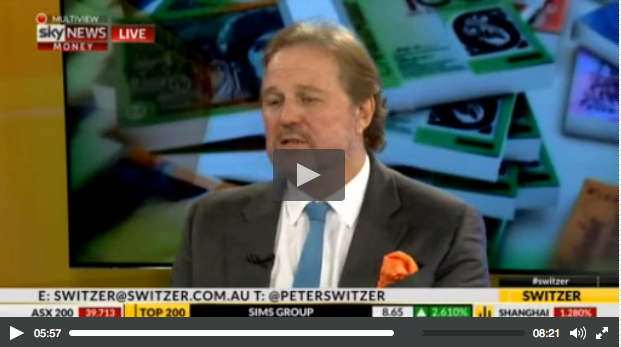 Liquitex Australia has released a clip on their youtube summarising the event. Paul Davies talks about The Fitzpatrick-Leland House. Mak Centre for Art and Architecture 2017. 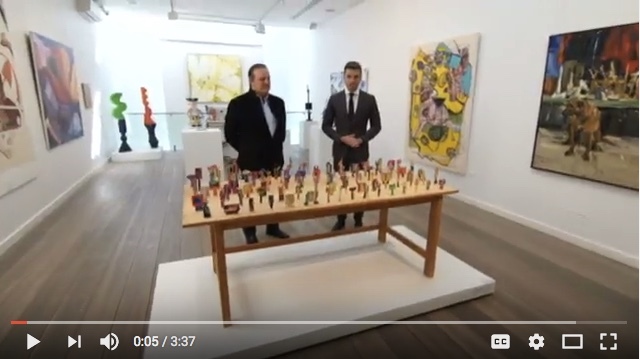 Mark Reddie ABC News Breakfast "Robert Klippel exhibition"
Mark Reddie interviewing Tim Olsen on ABC News Breakfast about the upcoming Robert Klippel exhibition at Sydney Contemporary 2017. 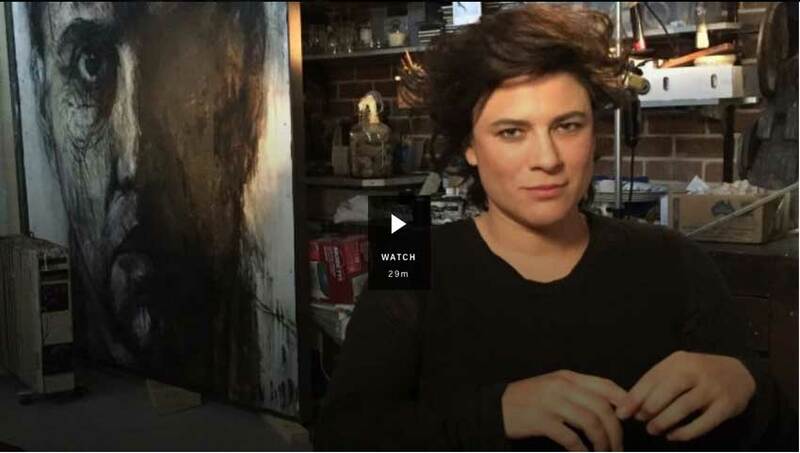 Described as more like a “rock star” than a painter, Sophie Cape never wanted to be an artist. A former elite athlete, she was destined for the Olympic Games in two separate sports — first as a downhill ski racer and then as a track cyclist — but her sporting career was shattered after suffering catastrophic injury and undergoing controversial “experimental” body-modification surgery intended to ease her pain and help her performance. 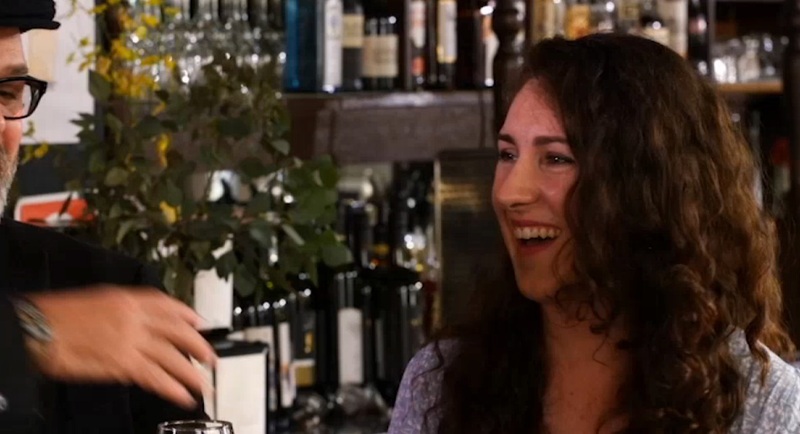 Talking art education with Laura Jones, Steven Alderton and Andrew Frost. 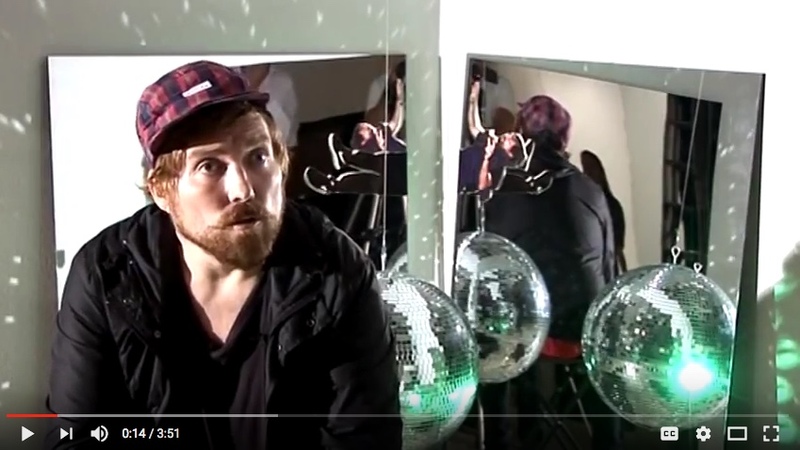 James Valentine interviews them on his ABC TV series The Mix. 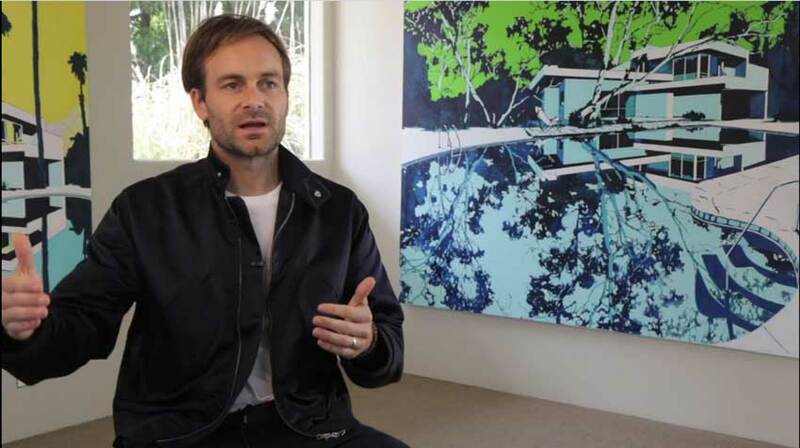 The Australian artist shares his story behind the graphic nature of his architectural masterpiece. 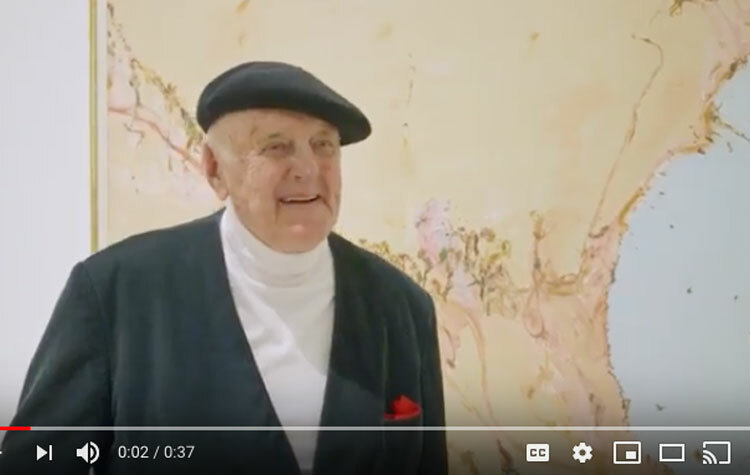 The most comprehensive display ever mounted on one of Australia's greatest living artists This exhibition surveys John Olsen's remarkable seven-decade career, including paintings, ceramics, tapestries and works on paper from collections across Australia. 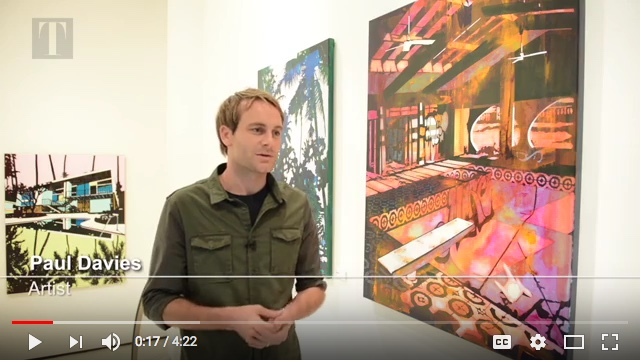 It features some of his most iconic and arresting works, including large-scale paintings of Sydney Harbour and Lake Eyre and his career-defining landscape series The you beaut country. Olsen is renowned for his energetic painting style and his lyrical depictions of the Australian landscape and its life-forms. The exhibition traces the development of his spectacular and idiosyncratic vision, highlighting his lifelong interest in the natural world and his continued pursuit to capture the Australian identity. A National Gallery of Victoria exhibition in association with the Art Gallery of NSW. 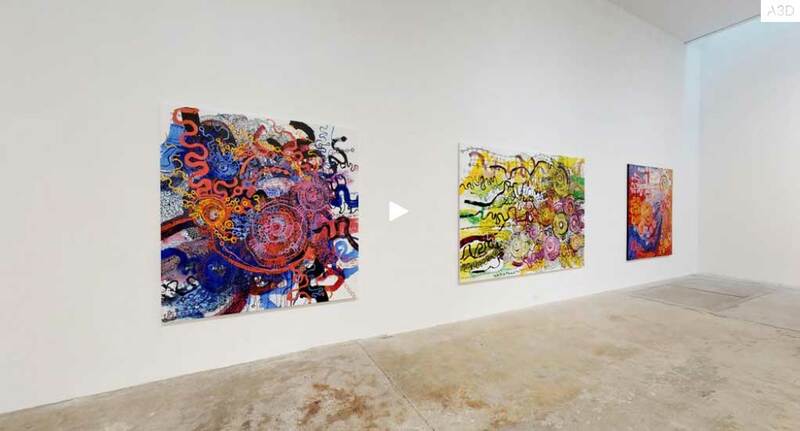 John Olsen, is a lover of many things: people, food, literature, and the natural world. Above all, Olsen is a lover of art and life. 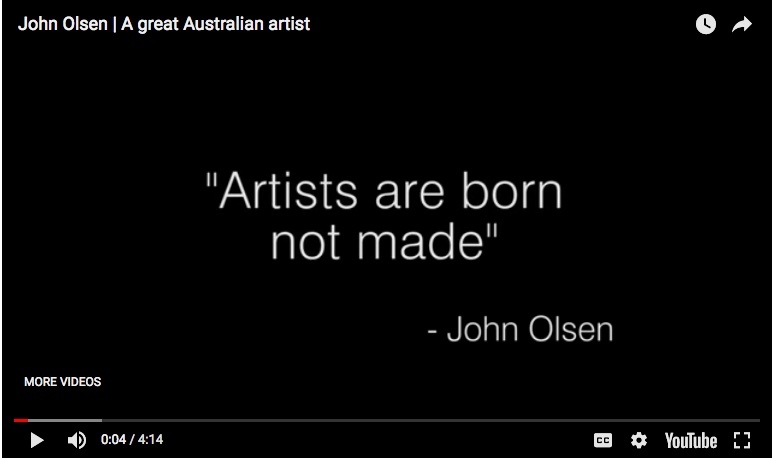 Listen in as Olsen tells stories of his life, work and an enduring passion for capturing the spirit of the Australian landscape. John Olsen: The You Beaut Country offers an unparalleled opportunity to examine Olsen?s consummate place in Australian art history. His You beaut country series, which followed his return to Australia in 1960 after three years travelling in Europe, began what would be a lifelong interest in representing the landscape and Australian identity. 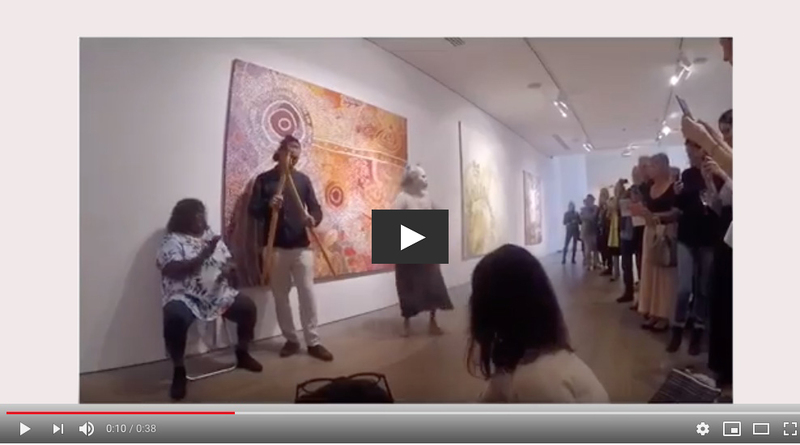 These works are presented alongside his more recent paintings, prints and watercolours, including those inspired by the filling of Lake Eyre. The exhibition reveals an artist who at 88 years of age has lost none of his passion for his subject matter, nor his creative vitality and retains a unique ability to capture the spirit of the Australian landscape. John Olsen is one of Australia's greatest living artists. Daily Review was fortunate to chat with exhibition curator David Hurlston and see Olsen's distinctive works which are on display at The National Gallery of Victoria Ian Potter Centre through until February 2017.